Coming once more from their Q2 earning conference call, it was said that EA has plans to “revitalize” several of their intellectual properties. Including Medal of Honor, which was mentioned specifically. 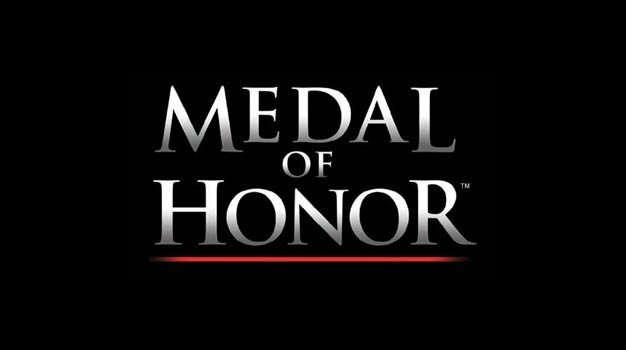 Last we heard of a new Medal of Honor game was earlier last month when rumors of a modern warfare-oriented Medal of Honor: Operation Anaconda surfaced again.